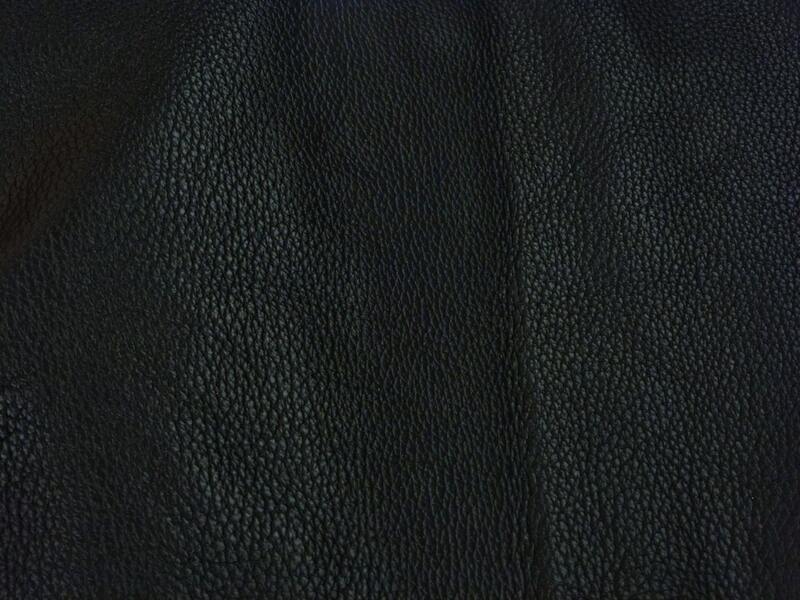 ♥We have another version of this we are almost out of that is a flat black (matte). This new one is thicker and richer looking. 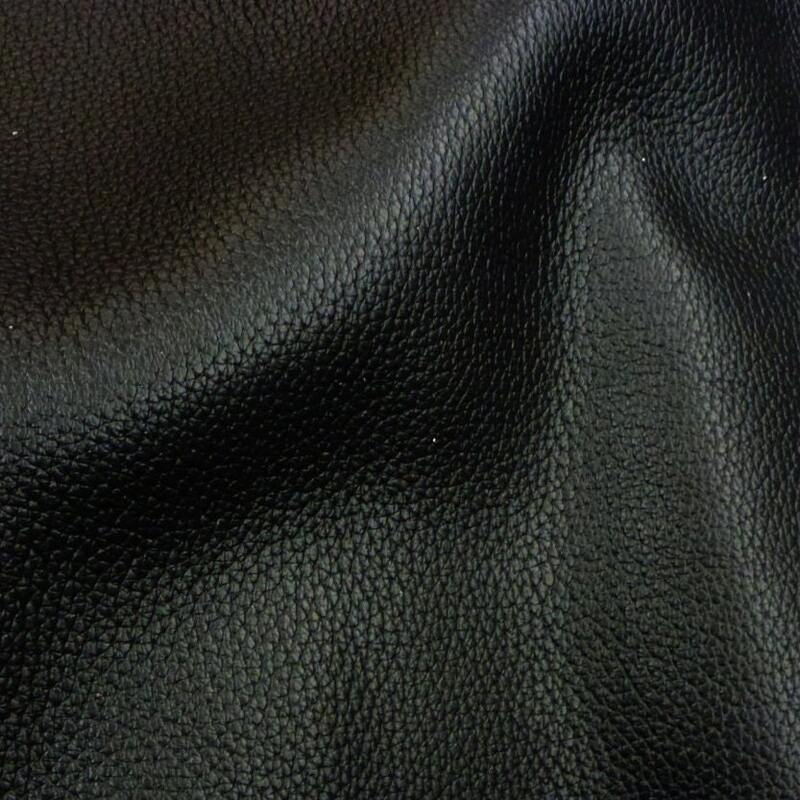 It is pliable, flexible, not super soft, but not firm at all either, awesome drape!!! Beautiful and the customer service is top notch! 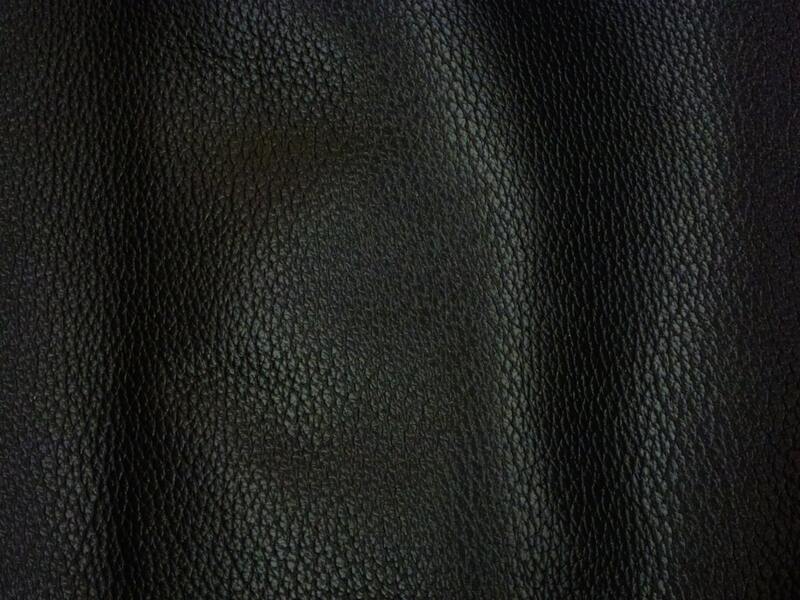 You can see the quality in the photo of this leather, but just wait until you feel it in your hands! It is heavenly! 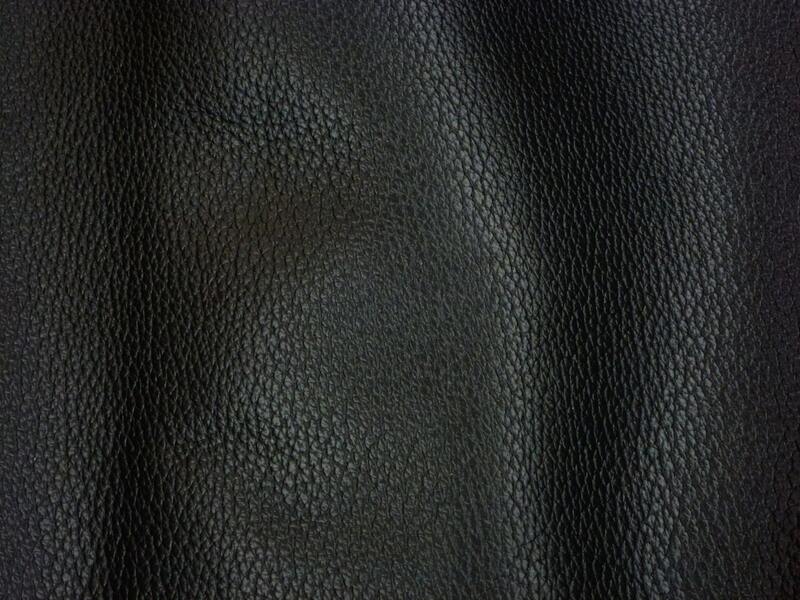 I still don't understand the very low costs for such high quality of leather. But I am not even going to ask! !